Bizarre things easily catch our attention because they are out of the ordinary and strange but it doesn’t mean that they are not objects of beauties. Whether things are ordinary or bizarre, a thing has a potential for beauty. Here in Singapore, there are many bizarre things and happenings but it doesn’t make them undesirable or unwanted. We travel because we want to see and experience bizarre things. We want to go outside our shell and explore the world. There is nothing wrong with that. If we continuously seek for bizarre things in life, our lives will never be boring. If in this case we want to witness bizarre animals, we have to continue travelling until we see them all. 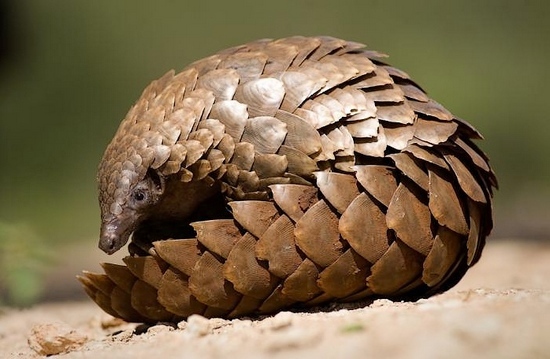 Pangolin: Imagine an armadillo marrying an anteater. Their offspring will look like a pangolin. Pangolins have long tongues (like anteaters) for eating and keratin shell (like armadillo) for protection. Unfortunately, this mammal is highly prized and sought after for its armour and meat. This mammal is only found in Africa and Asia. Glowing sea turtle: Just recently, researchers found a glowing sea turtle and they named it hawksbill sea turtle. This sea turtle boasts of bioluminescent characteristic. Walking fish: In Mexico, they call the walking fish Axolotl. Axolotls are small salamanders which are found in different lakes. Unfortunately, they are considered endangered. They are known to the world because they can restore their limbs. Diane’s bare-hearted glass frog: How good it must be if we stop dissecting frogs? Fortunately, we can use a glass frog for research purposes. If we use glass frogs in our experiments, we do not need to kill them because their underside are translucent – which gives us a clear picture of their internal organs. Sun fish: The sun fish is considered as the world’s heaviest bony fish. 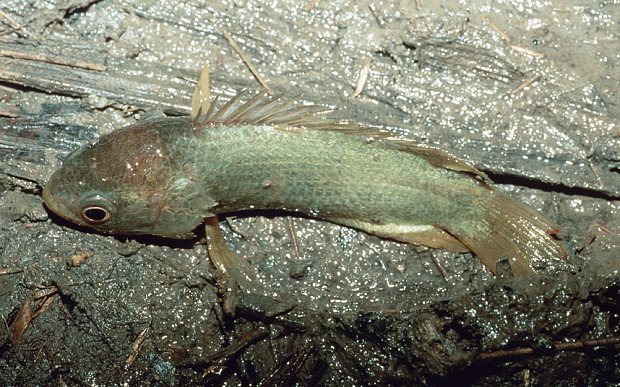 This fish is mostly found in Taiwan, Japan and Korea. The fish is extraordinary because of its weight and its looks. Blanket octopus: This octopus is called Tremoctopus by the scientific community. The name sounds cosy but we should not underestimate them. Their scarf like web can be used as a weapon if they choose to. Batfish: If there is a fish that is conscious of its looks, the batfish will definitely win. 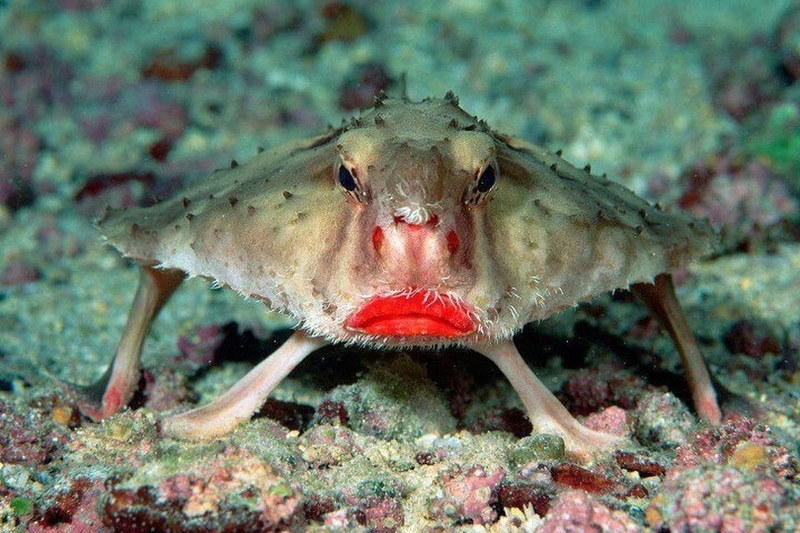 The red-lipped batfish is known for the colour of its lips – a bright pucker will do the trick. The list goes on. The world is full of bizarre things and it is only a matter of exploring. Today, there’s more to bears, tigers and lions. Bizarre things are popular these days because of their unexpected beauty.